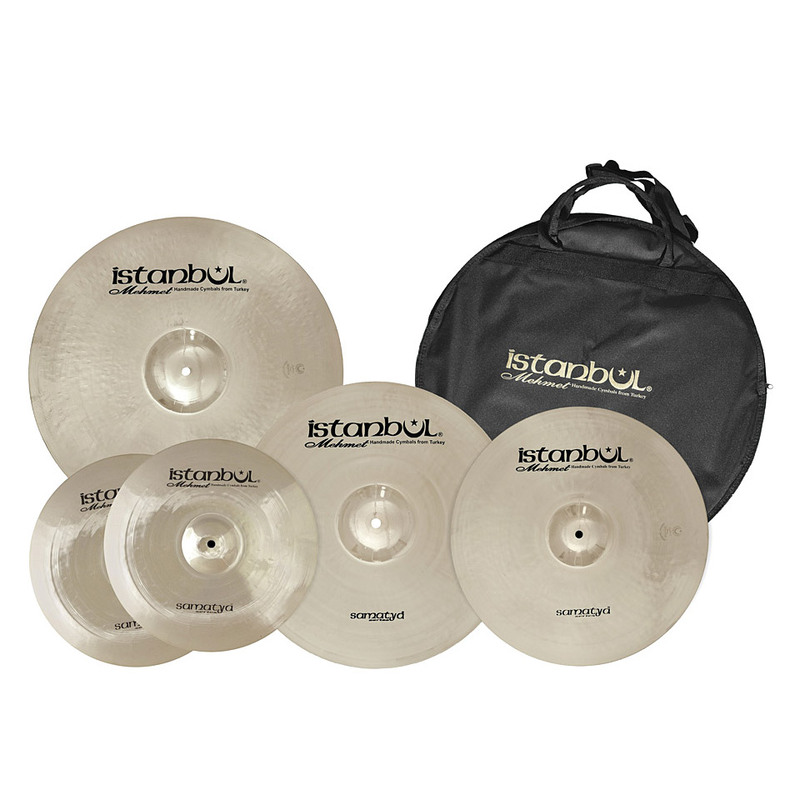 The Samatya Istanbul Mehmet is a selected set of cymbals specially aimed at beginners. 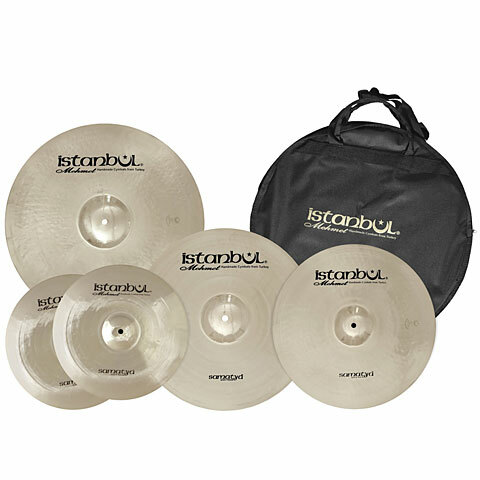 The same high quality hand-hammered cymbal in the Istanbul Mehmed-style. This item was given an average rating of 4.4 out of 5 stars. In total, 2 reviews were submitted. The comments are not the opinion of Musik Produktiv, they are the subjective opinions of our customers. 32 ratings exist without a text or these reviews are written in another language.